The Belgian restaurant chain Balls & Glory wants to open 50 new restaurants by 2025, including one in New York city, says founder Wim Ballieu (pictured). The first Balls & Glory opened five years ago in Ghent as a pop-up lunch spot, and today has five locations in Belgium and one in the Netherlands. The chain specialises in giant, stuffed meatballs. 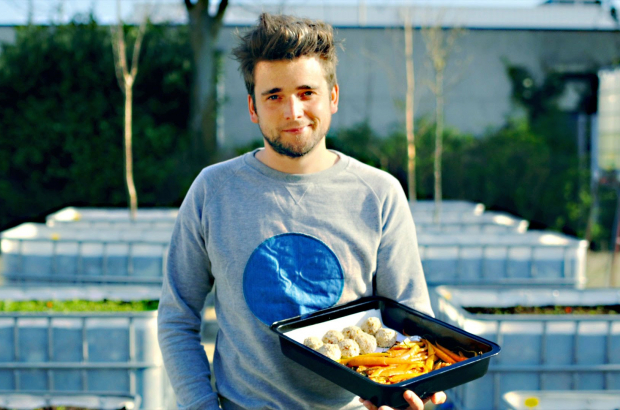 Balls & Glory on Monday collected €125,000 through crowdlending (borrowing from investors). The amount was collected in just 40 seconds, reports Belgian crowdlending platform Look&Fin. Balls & Glory will use the amount as working capital and to finance recent investments in software systems. The investors will be repaid monthly. Balls & Glory currently has two branches in Brussels city centre: one near the Royal Flemish Theatre in Rue de Laeken and one at the Bourse.